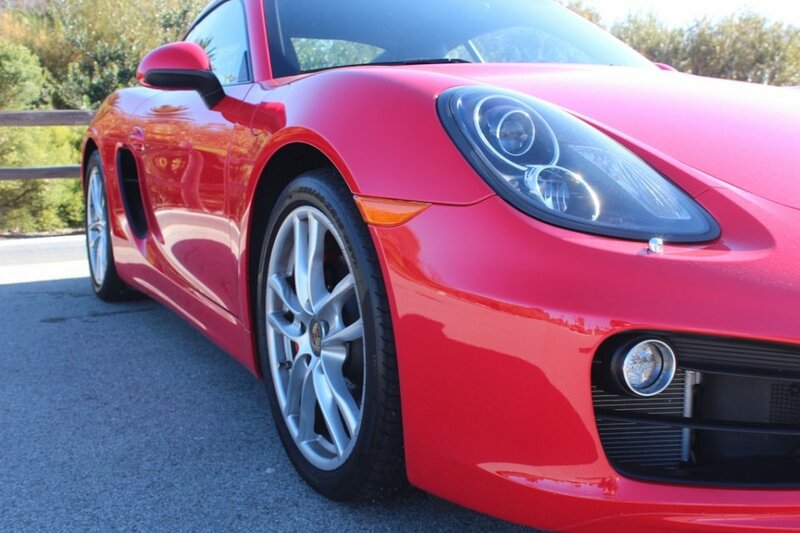 You're looking at a 2014 Porsche Cayman S that's a Porsche-certified pre-owned car, and comes with a factory Porsche warranty good until March 27, 2019 or 100,000 miles (whichever comes first.) As you can imagine, this Porsche is in like-new condition with not a mark on it. The car has never had any accidents, and is wearing all of its original paint. This is a very well-optioned car that had a window sticker of $75,820. The car comes with all books and records, and is ready to hit the road. 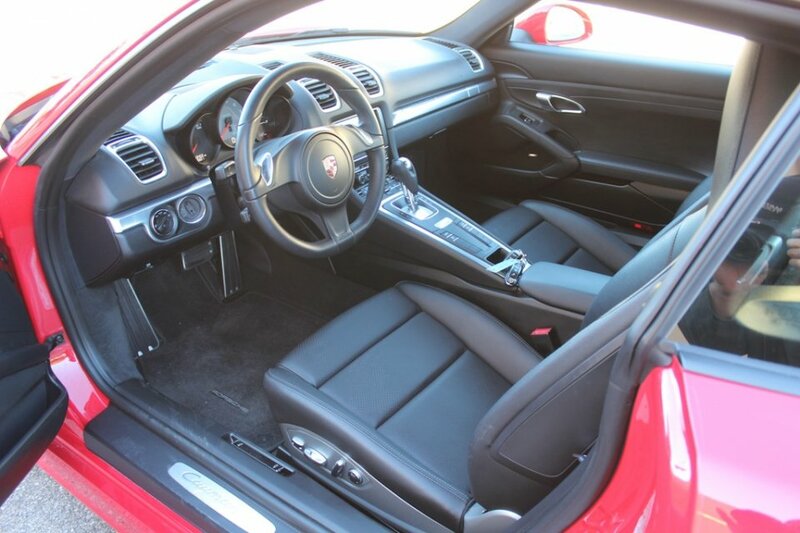 You will not find a nicer Cayman for this price on the market. Feel free to contact us with any questions.